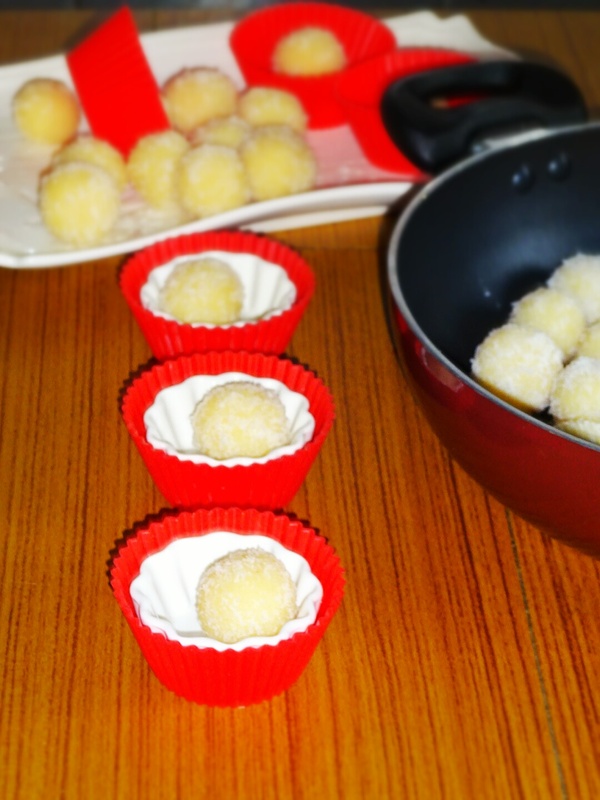 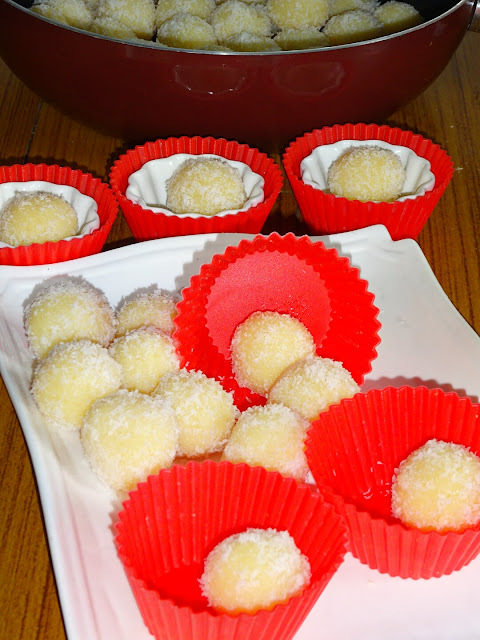 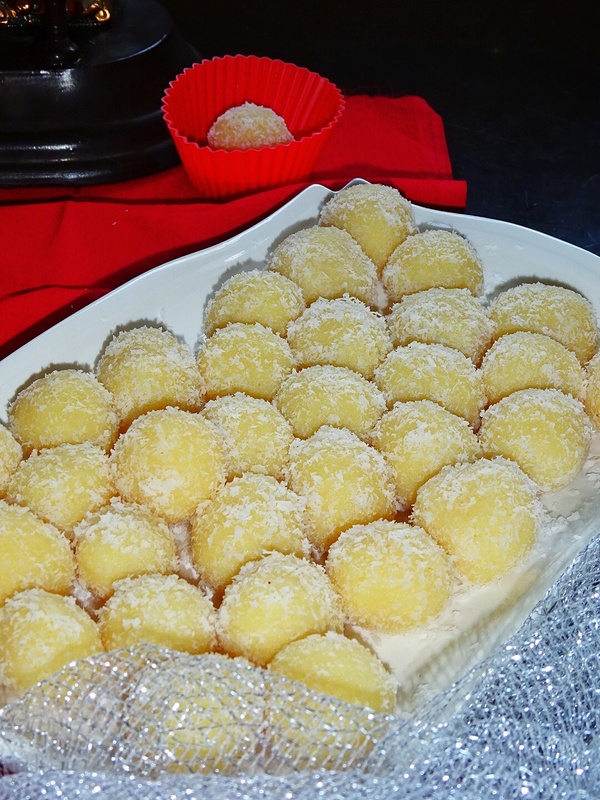 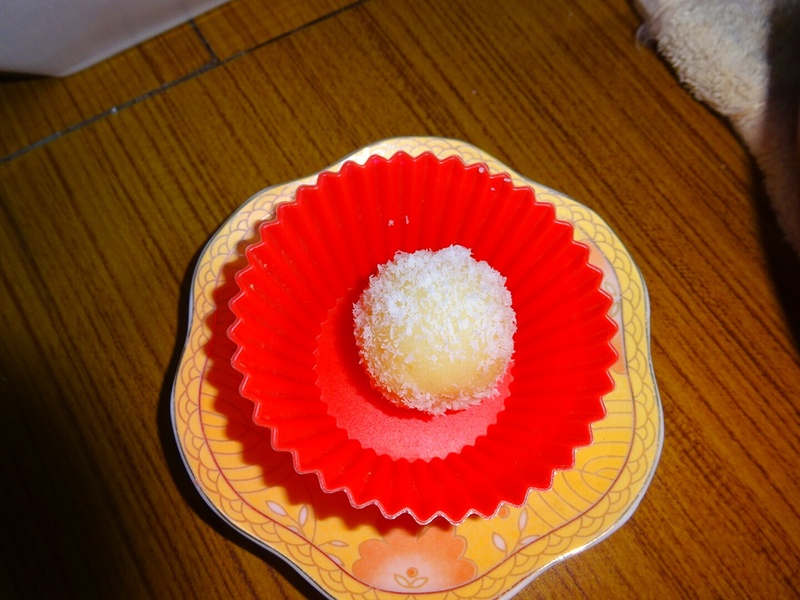 My recipe helps you a lot to make perfect coconut Ladoo. 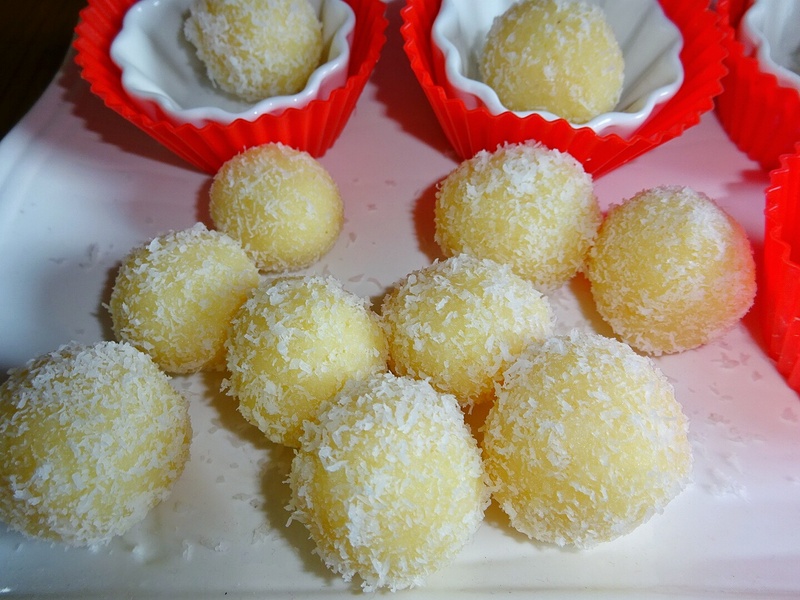 I am going to share all points which you need to consider in making these Ladoo right from selection of desiccated coconut. 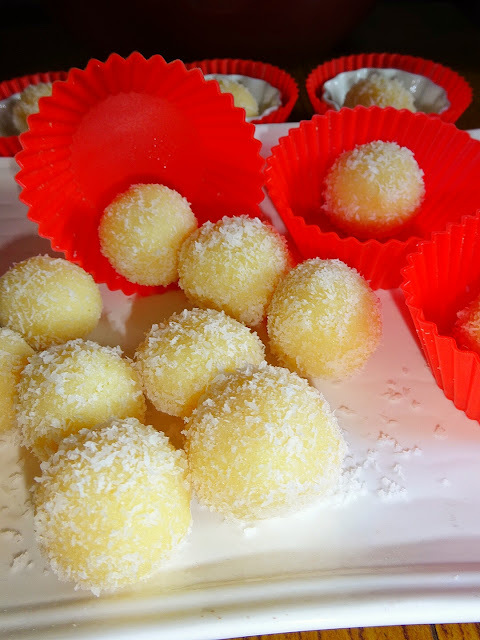 Always go with fresh desiccated coconut, before buying desiccated coconut - taste it, it should be soft and sweet and white in color, avoid desiccated coconut which is yellowish in color. 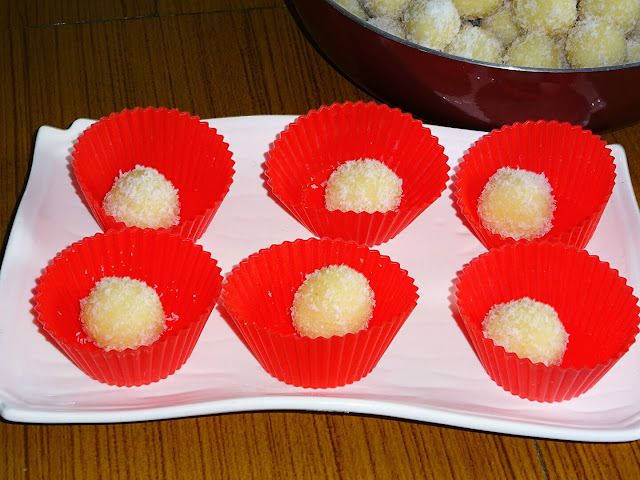 Let's start with step by step recipe of coconut ladoo..
◾Keep aside 60-70 g desiccated coconut. 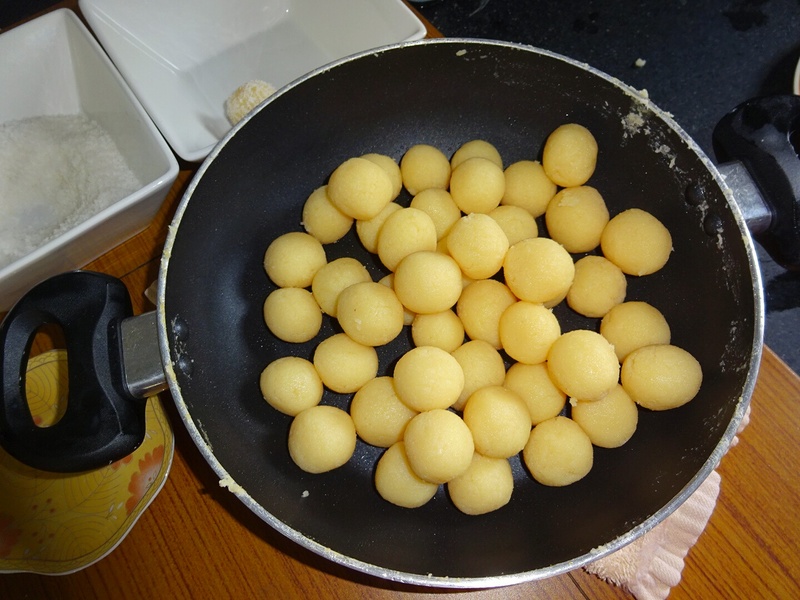 ◾Select a heavy bottomed or nonstick kadai, add condensed milk, simmer for 40-45 seconds. 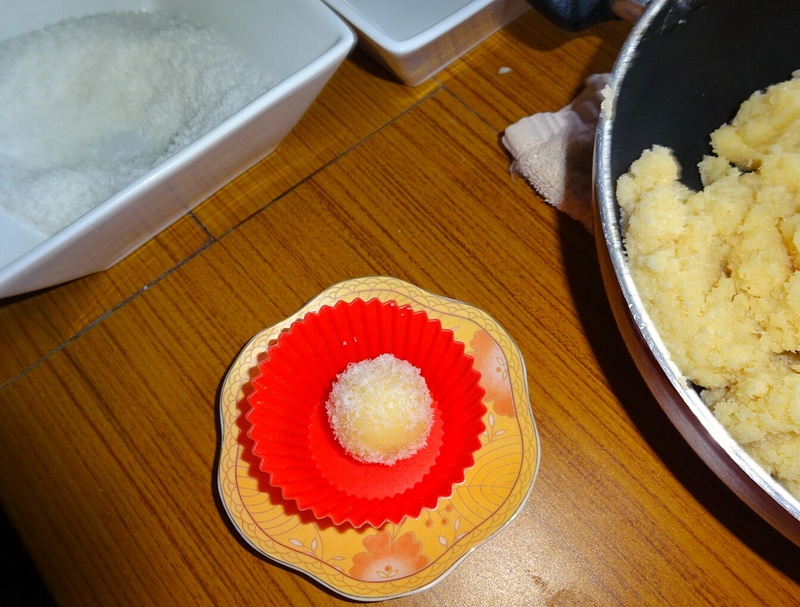 Add desiccated coconut, remove from flame. 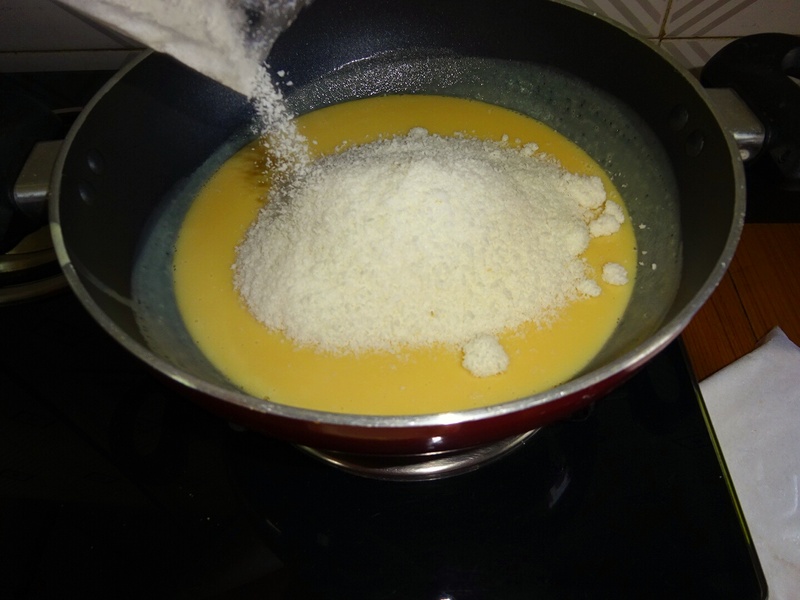 Mix it very well. 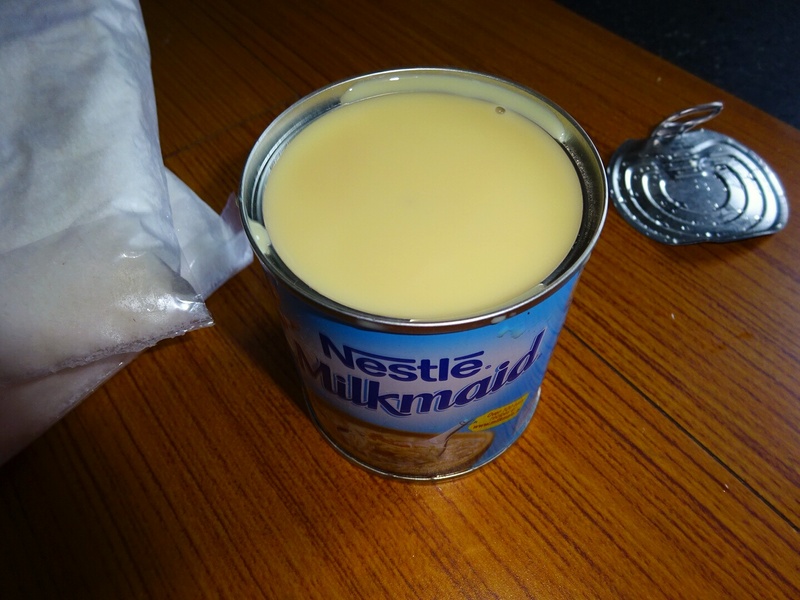 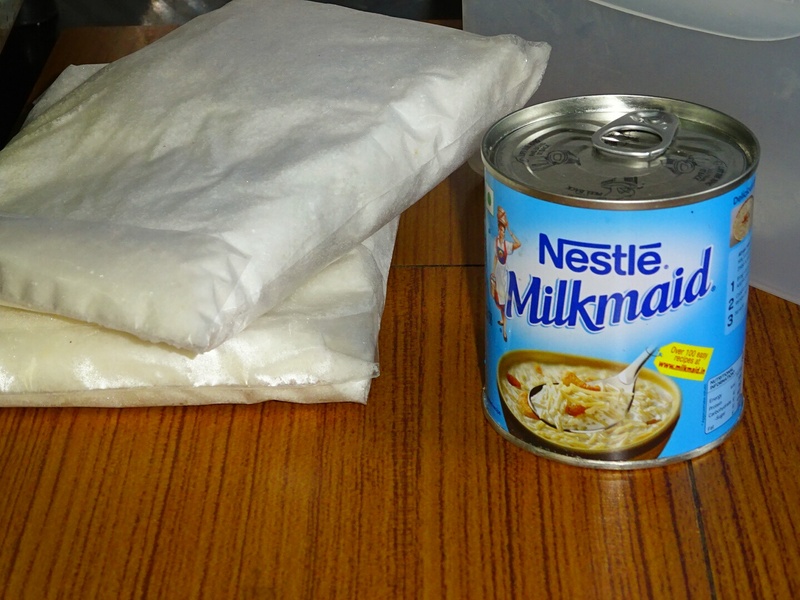 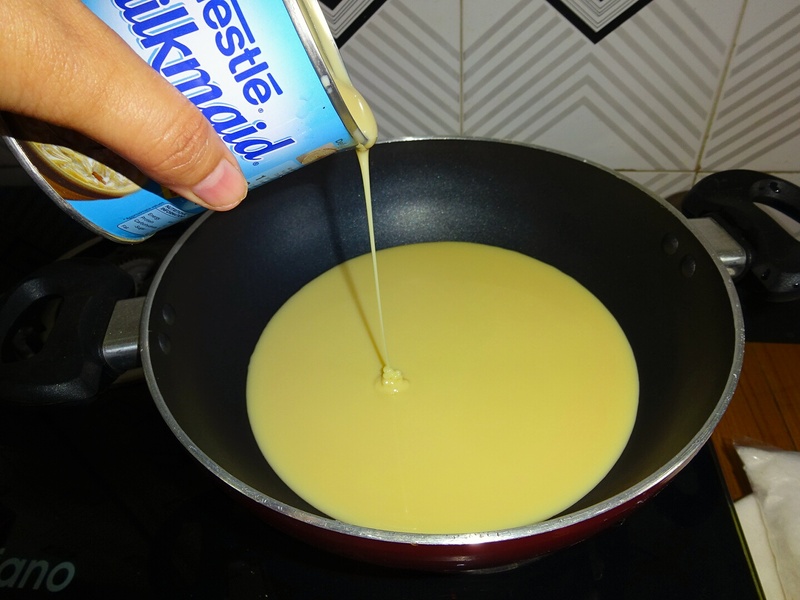 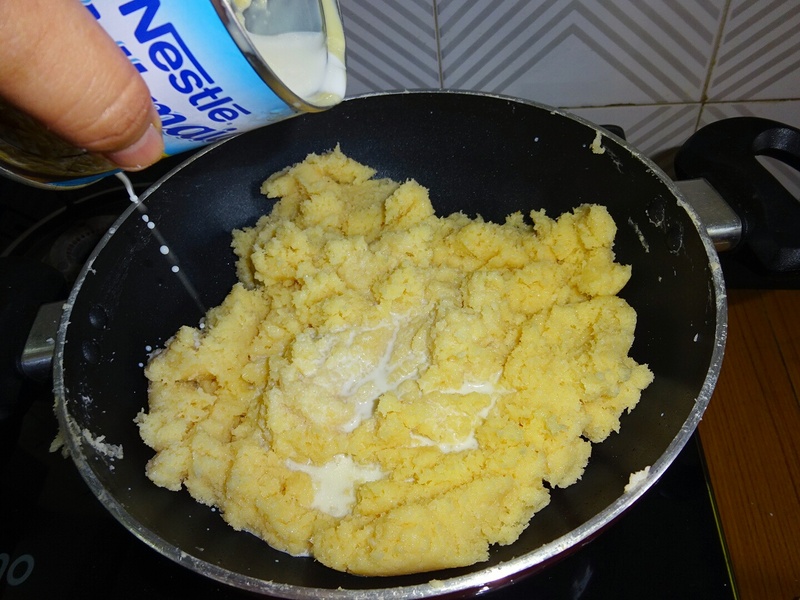 ◾After mixing back to the gas stove, cook on slow flame for 3-5 minutes, If you feel the mixture is dry add ½ cup milk. 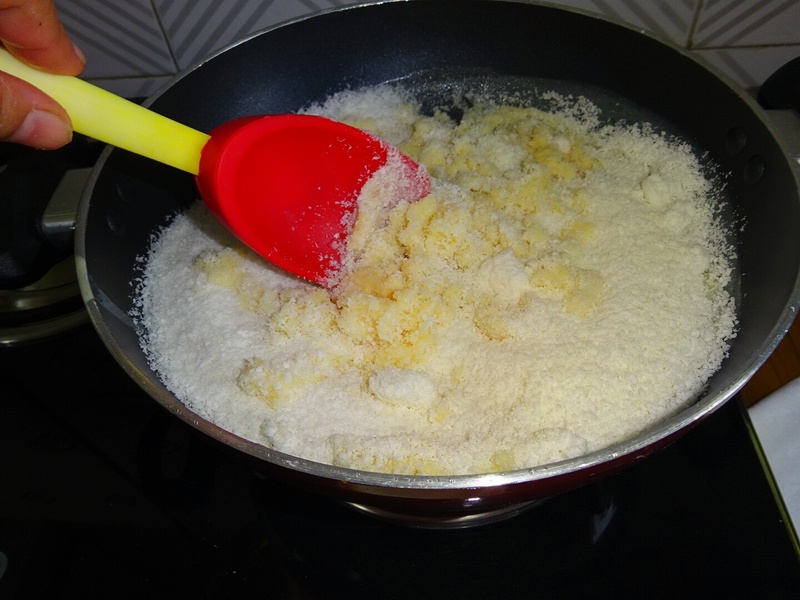 Keep stirring constantly, so that it does not get to the bottom of the pan. 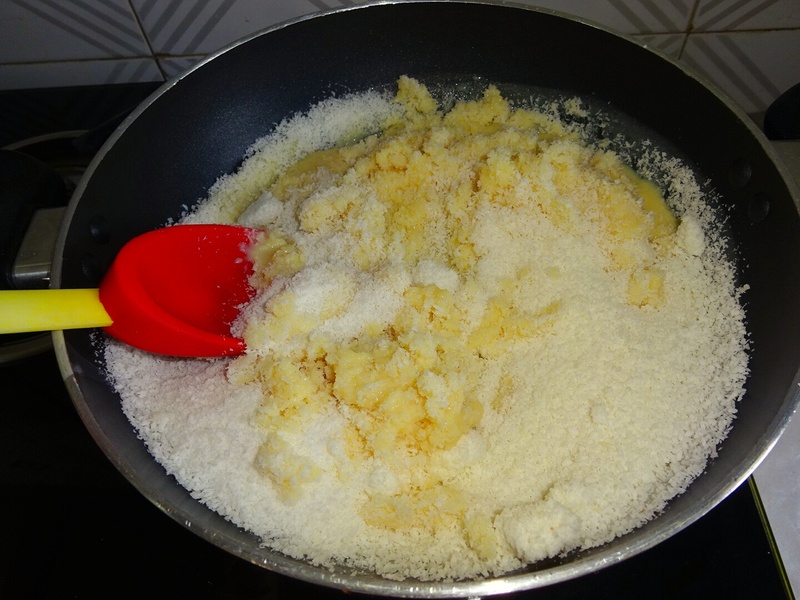 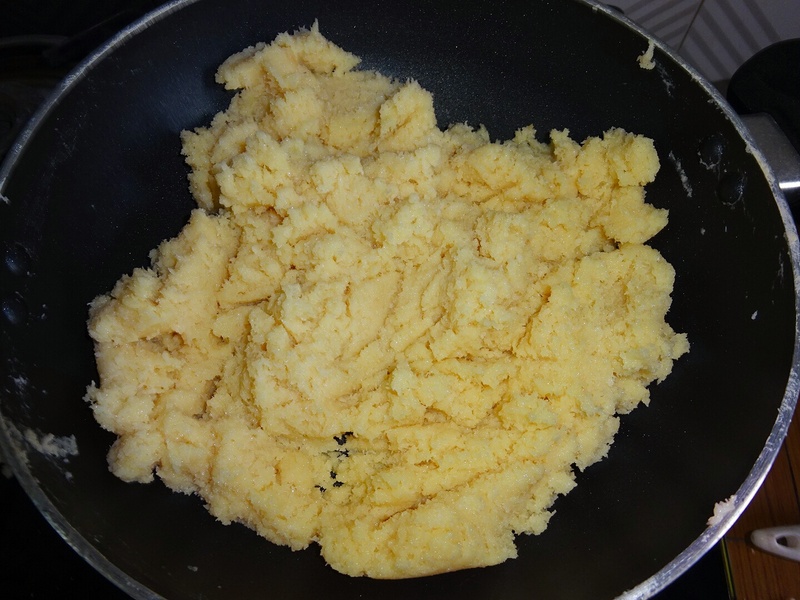 You have to cook this mixture till it starts leaving the sides of kadai. 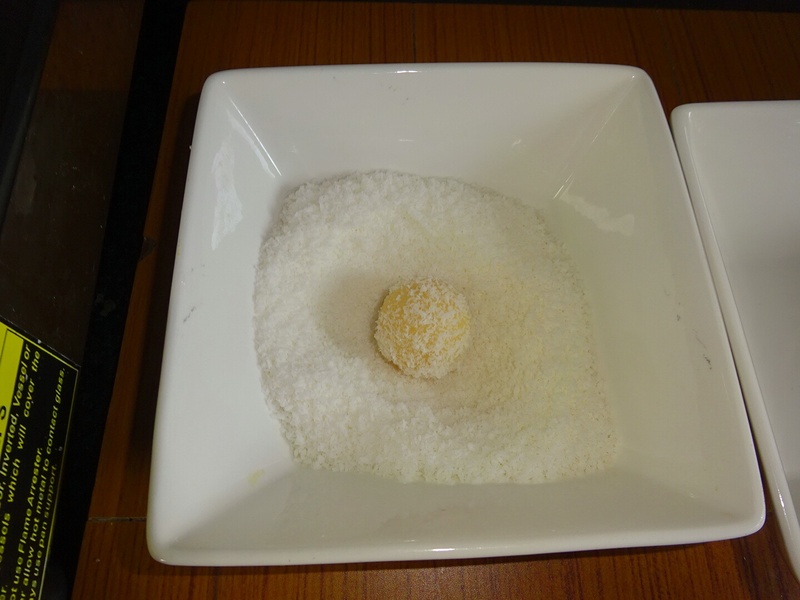 Remove from the fire. 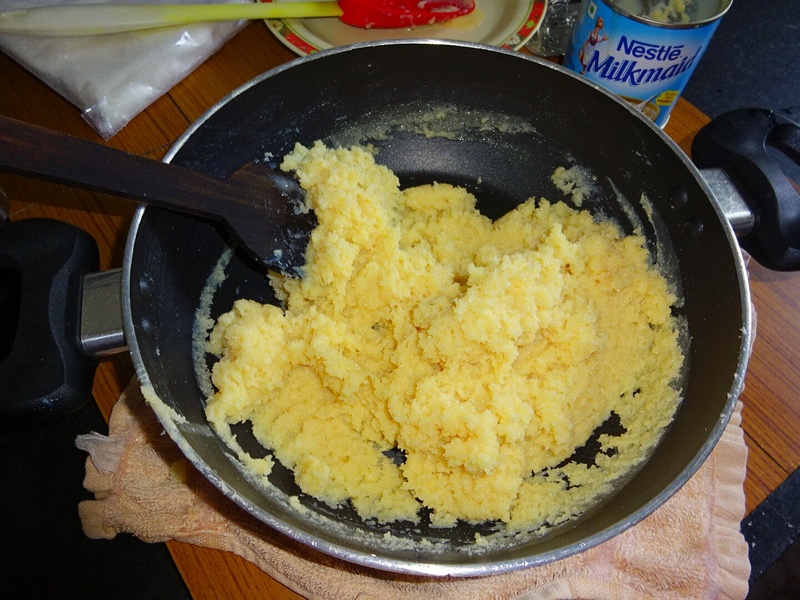 ◾Remember, this mixture is hot. 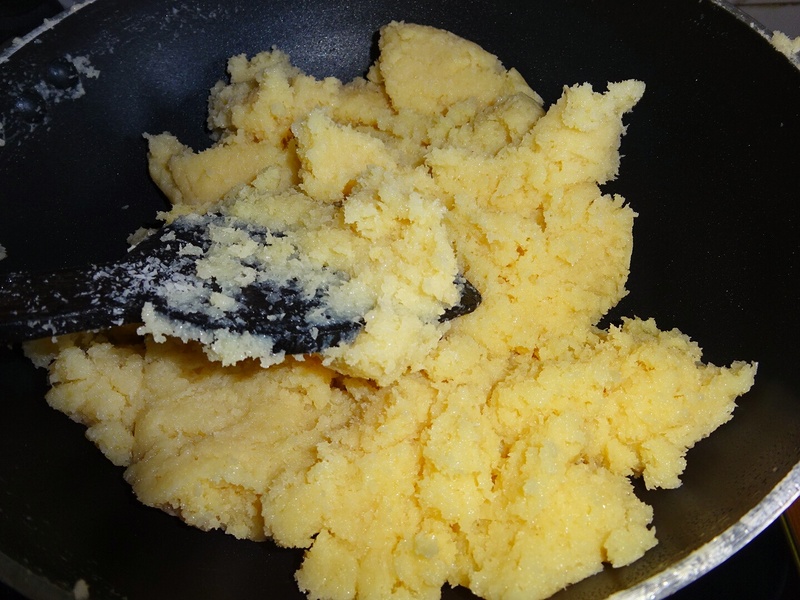 So rub some ghee to the palm of your hands. 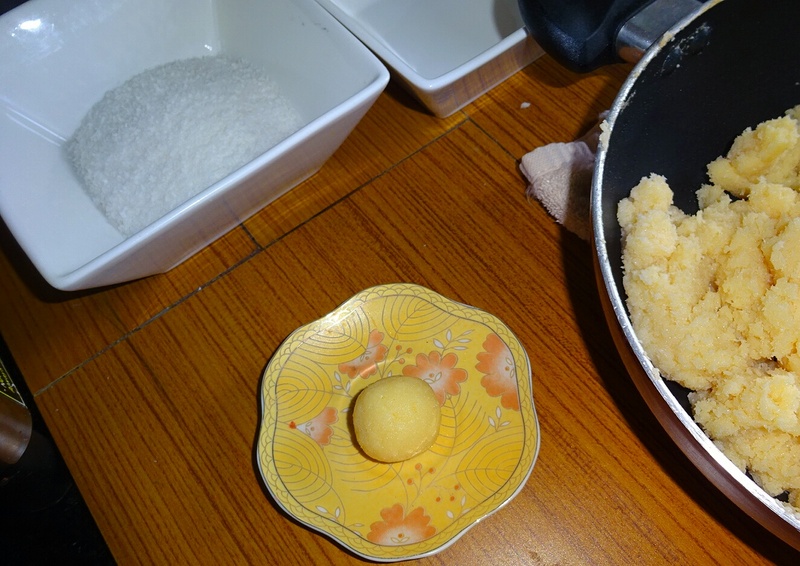 Roll into laddoos with oiled hands when the mixture is still hot (but cool enough to handle). 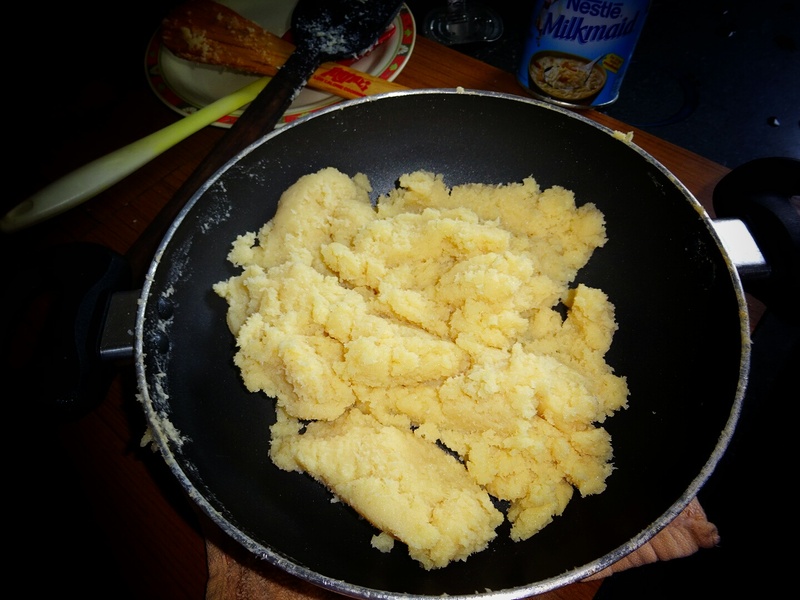 Repeat till all the mix is finished completely. 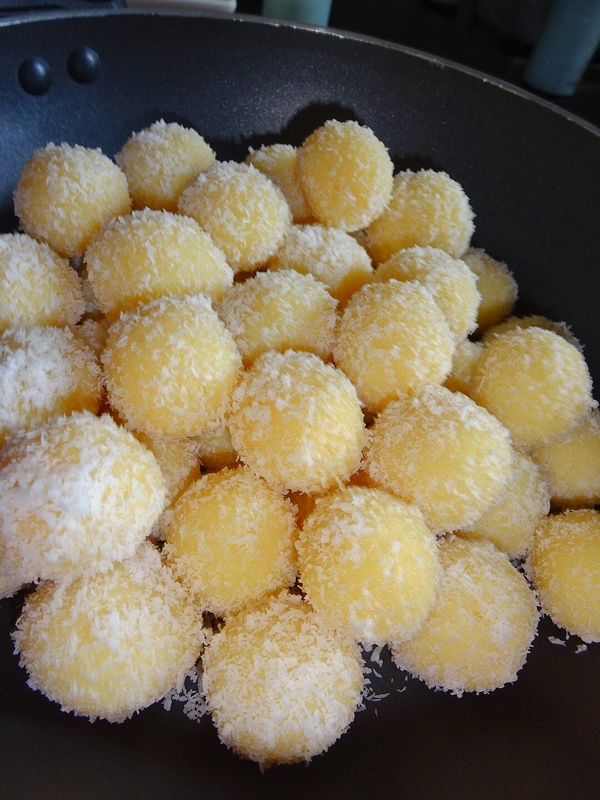 ◾Finally, roll the ladoos in the reserved grated coconut.